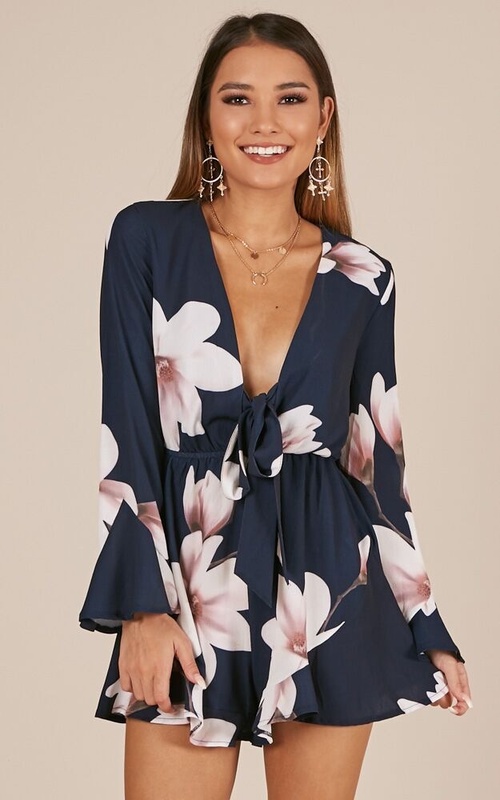 We’re obsessing over the Never Know Playsuit! 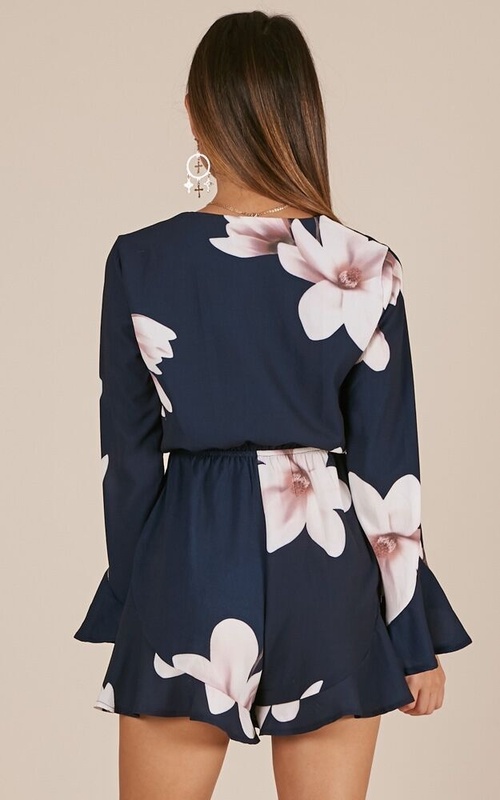 This tailored playsuit features floral detailing and long sleeves for your comfort. You'll love to team this look with some boots for rocker chick vibes or glam it up with a killer pair of heels. Filter By Height: Show All Under 4'10" 5'7" 5'10"
I brought a 12 when usually I would probably select a 14 to be safe but LOVED this and couldn’t stop myself.. the 12 fits nicely but was sooo hard to get off being tight around the arms but love love love it on. Favorite purchase from this site!! There is some stretch around the waist so it makes my stomach look TINY compared to my chest/thighs. It also doesn’t wrinkle easily which is super nice too. 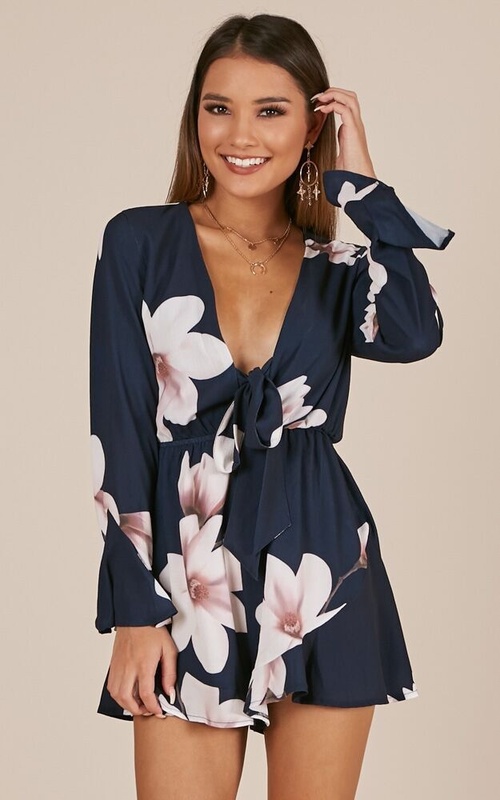 Very cute playsuit that could be dressed up for special occasions. 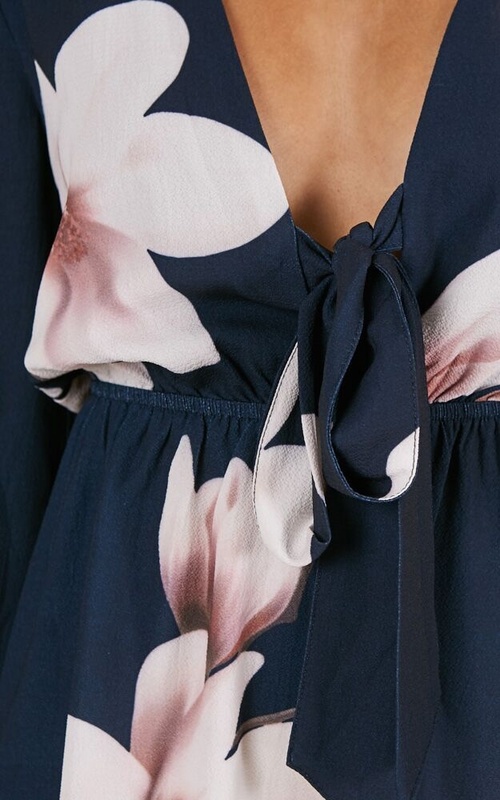 However, it is incredibly short and small fitting. Would recommend buying at least a size up if not two. The sizing is very degrading, I will not be purchasing from this website again.